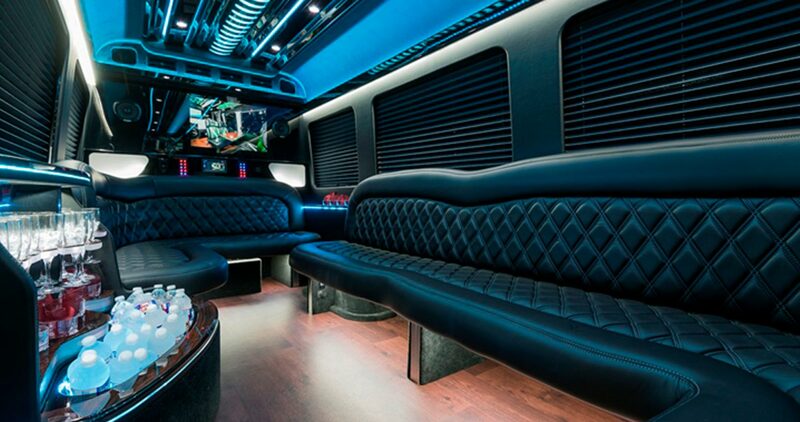 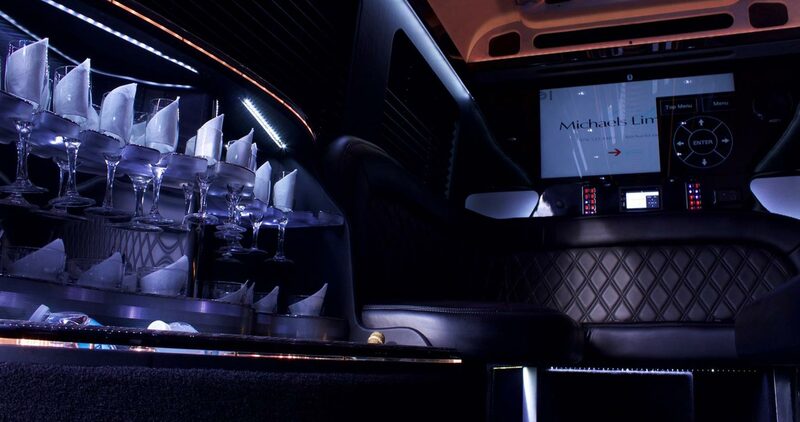 Make your Birthday, Prom, Wedding, Concert, Airport Service, Casino trip a day/night to remember in this ultimate Limo Coach. 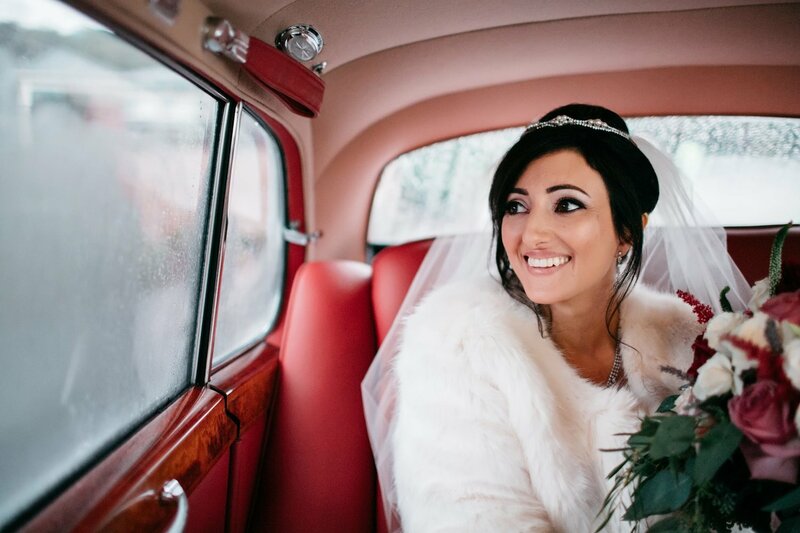 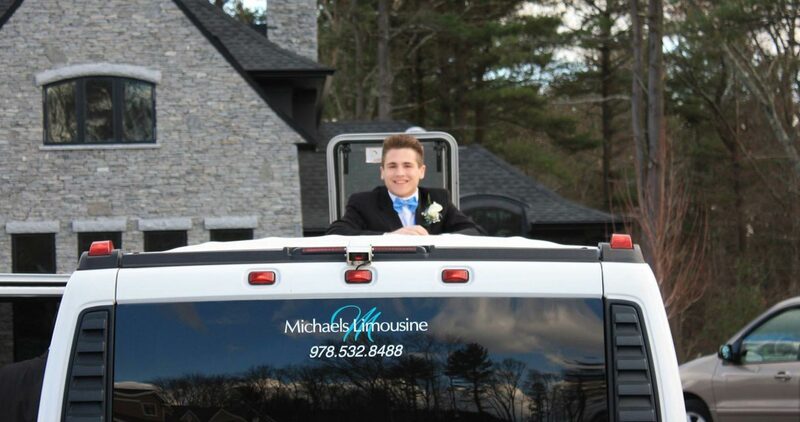 Michael's Limousine Co., Inc has been serving the public for more than 20 years, and we have secured a reputation of outstanding dedication and service with our thousands of satisfied customers. 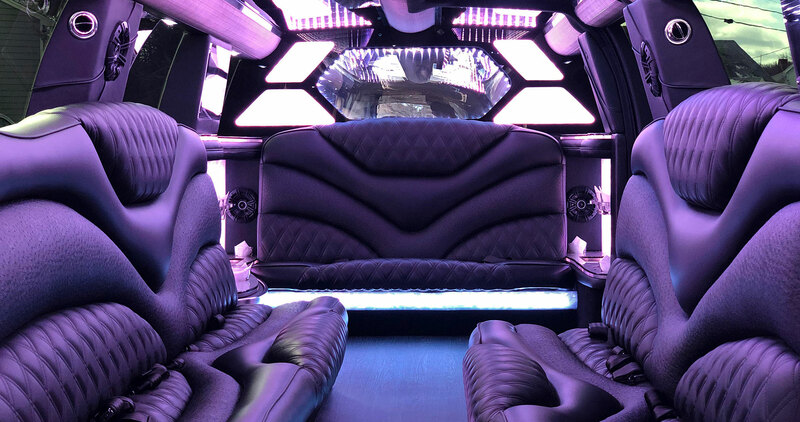 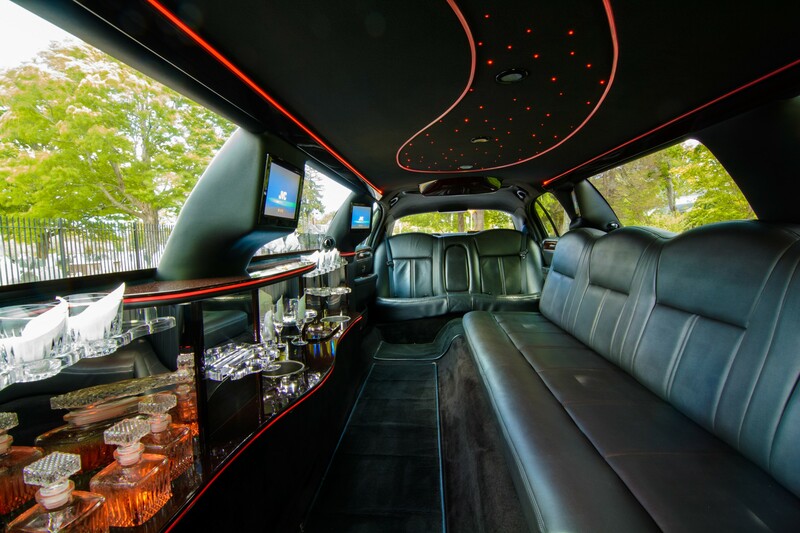 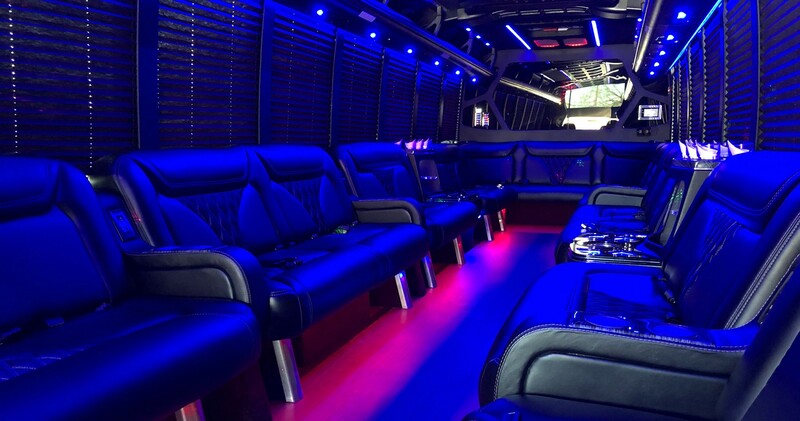 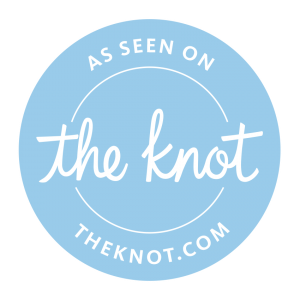 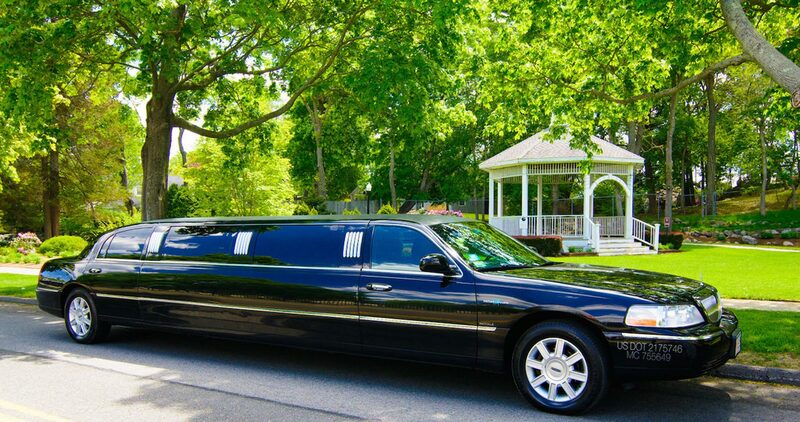 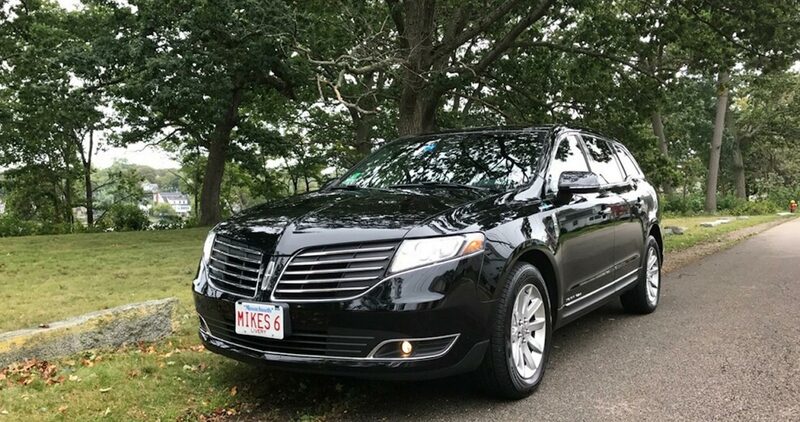 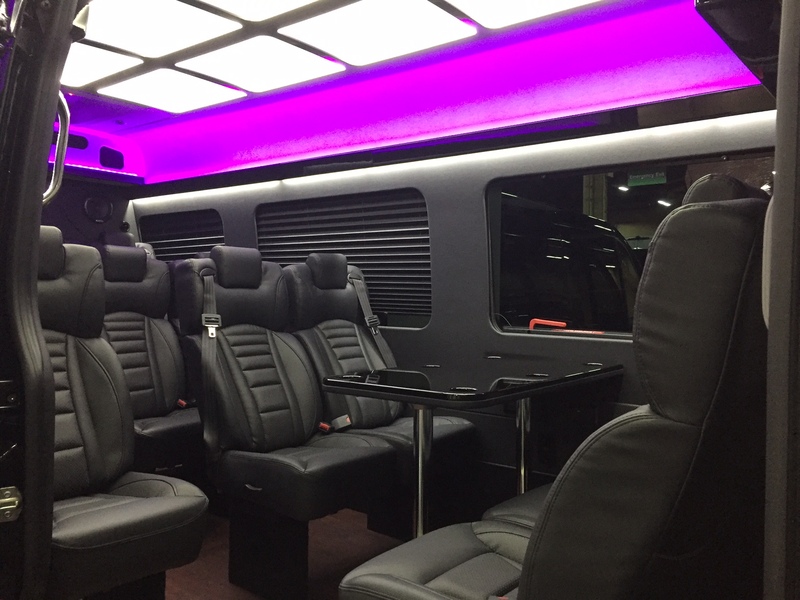 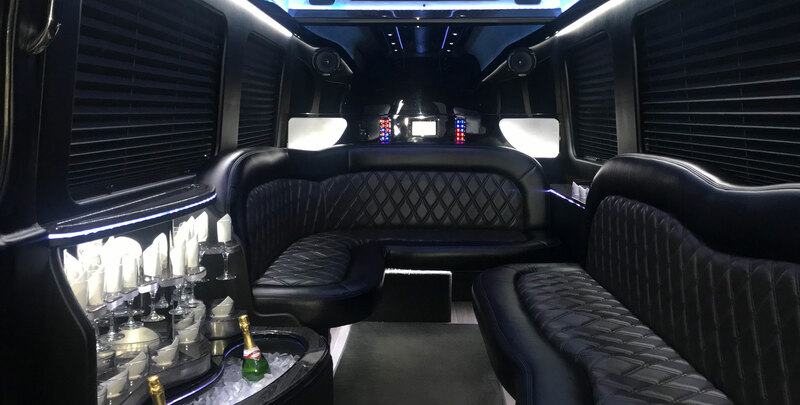 Michael's Limousine specializes in nights out, proms, bachelor & bachelorette parties, weddings, corporate transportation and airport transportation to Logan and Manchester airports. 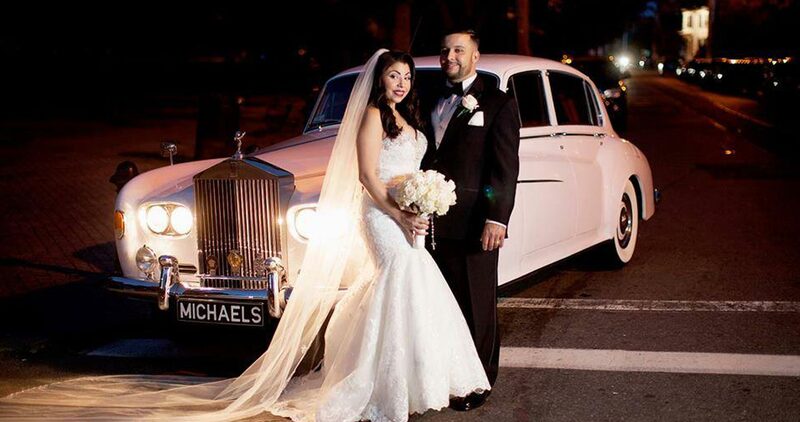 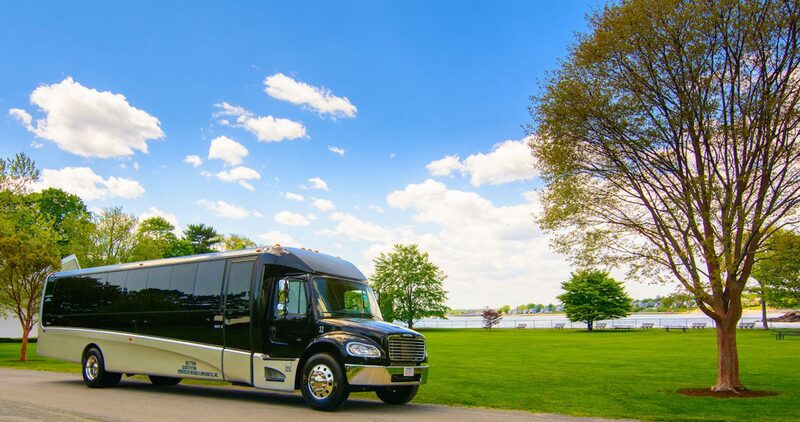 Michael's Limousine Co., Inc. is a family owned and operated business with over 20 years of experience in the transportation business. 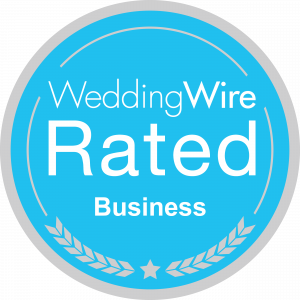 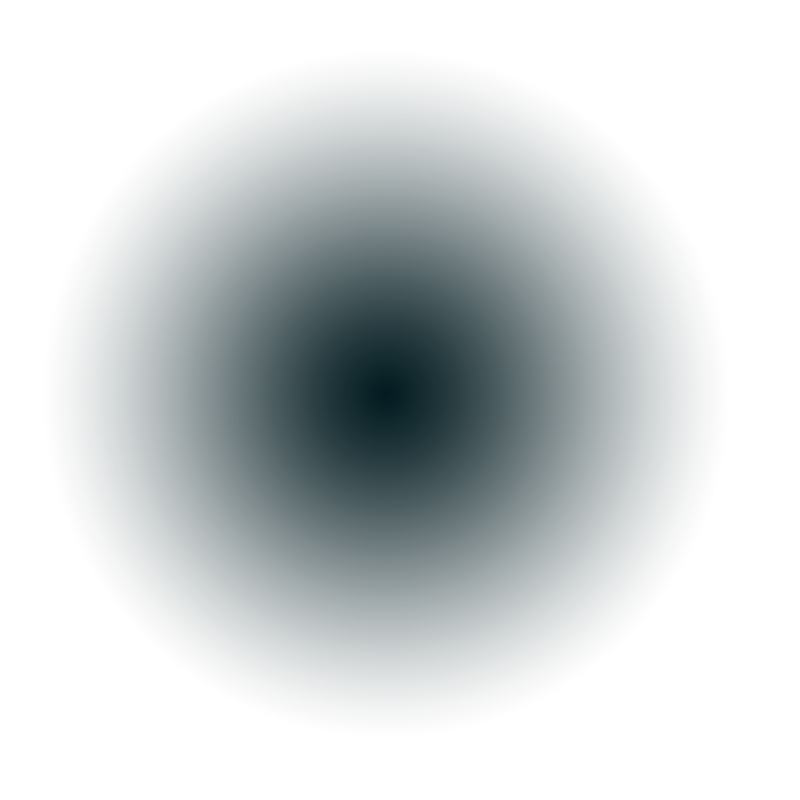 Our commitment and dedication has secured for us a reputation of outstanding service with our thousands of satisfied customers.